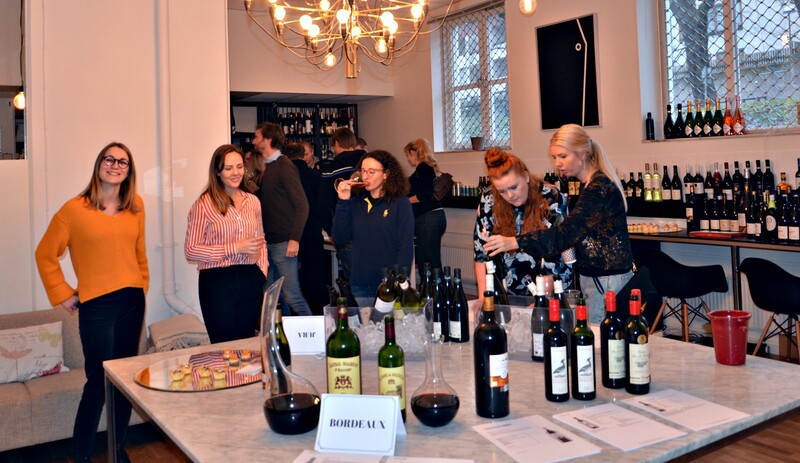 Monday 29th, 2018 – Our partners’ restaurants were invited to our office to discover our French range of wines. 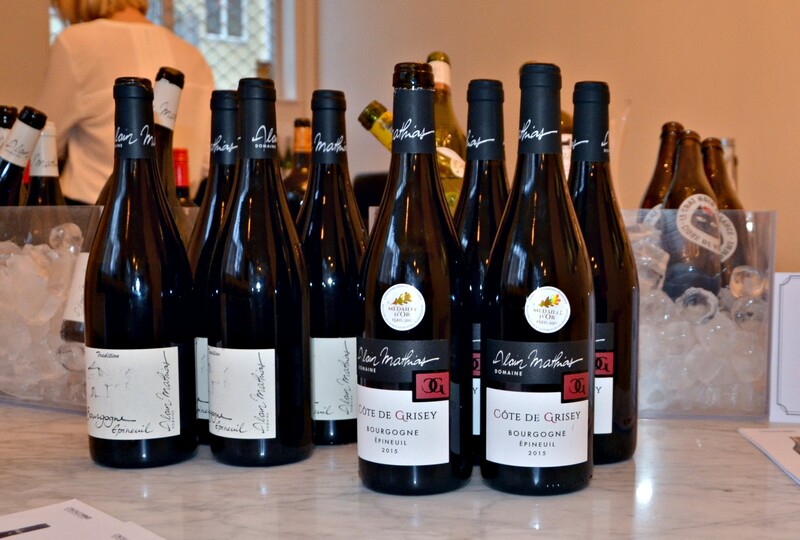 Indeed, we have organized an event in order to present many of our French wines. 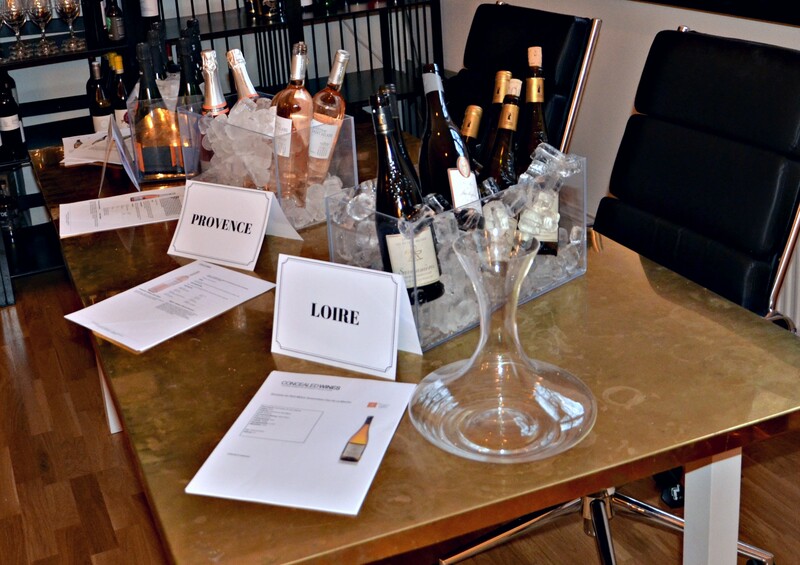 Bordeaux, Bourgogne, Champagne, several regions were present. A red wine, Côte de Grisey from Domaine Alain MATHIAS in Bourgogne Epineuil. 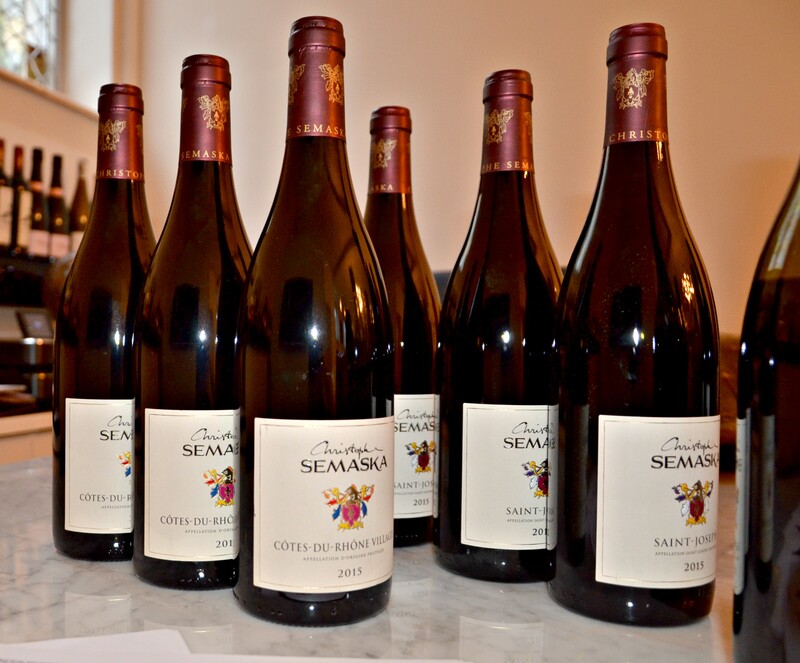 Produced with Pinot Noir grape, it can be aged for 20 years. With chocolate, blackcurrant, licorice flavor. Recommended with red meat in sauce, or with a game. You can also taste it with cheese. 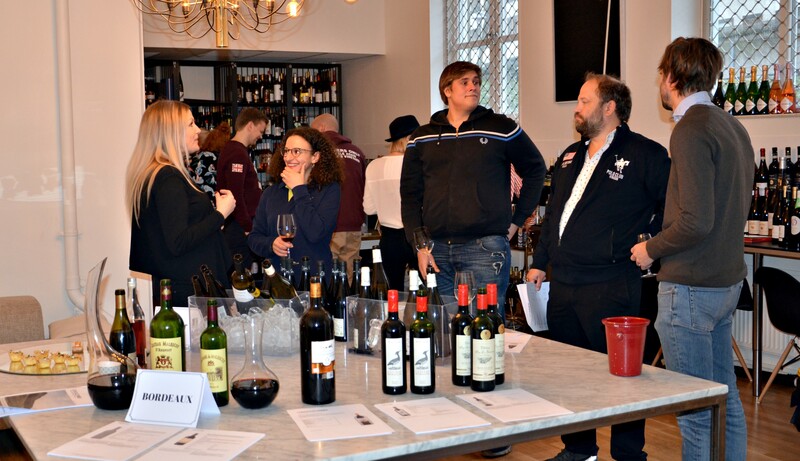 We are happy that this event was a success, about 55 partner restaurants came to taste our French wines. Thanks to them for participating, hoping they had a good time with Concealed Wine team.